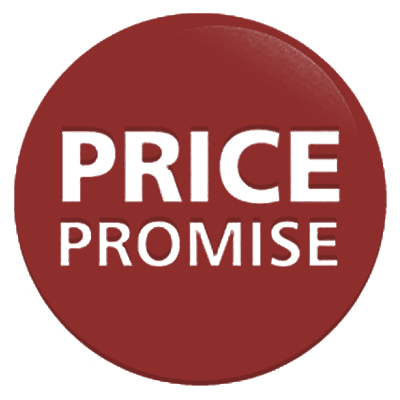 07949 943 402 speak to an expert today! 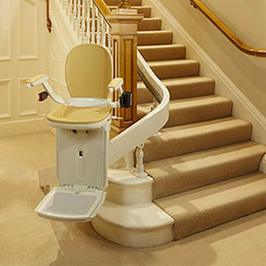 excellent for my husband as it is much easier for him to get upstairs - thank you. 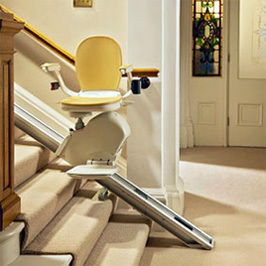 Independent Stairlifts is one of the fastest growing stairlift installers in the UK, and with good reason! 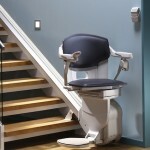 We are a truly independent operation, so we have the freedom to find the perfect stairlift, mobility recliner, mobility bed or mobility bath lift for your unique setting and needs rather than trying to steer you towards a particular manufacturer or line which may not truly be right for you. 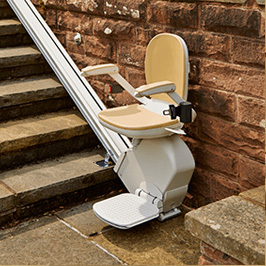 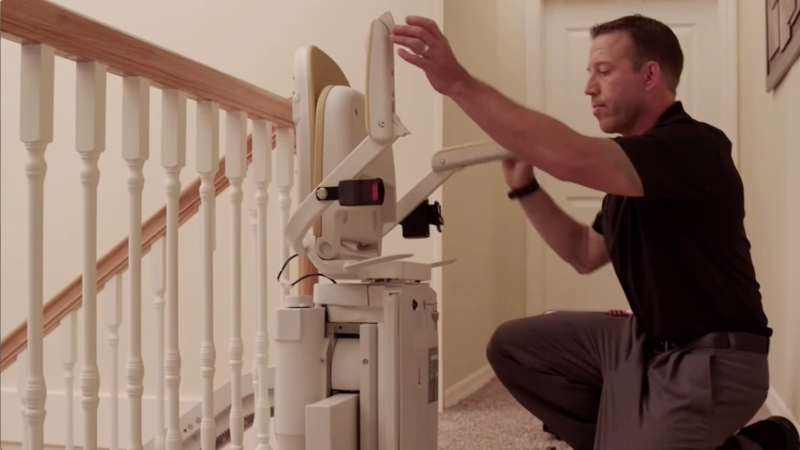 Our service begins with a free survey, the installation itself and of course our amazing aftercare plan, which provides service and support 24 hours a day, 365 days a year to keep your stairlift or other mobility equipment in perfect working order at all times. 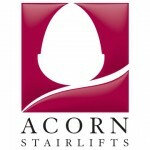 People just like you from all over the UK have chosen Independent Stairlifts to provide expert advice, sales and service. 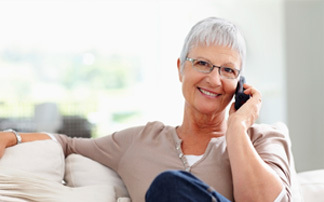 Contact us today and see why! 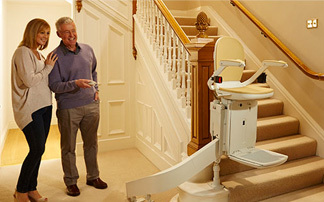 Homeowners nationwide choose Independent Stairlifts to advise them so they can enjoy easier access to the upstairs of their properties. 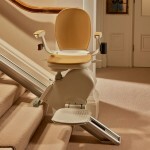 Independent Stairlifts guarantees the best like-for-like price for all the stairlifts we provide. 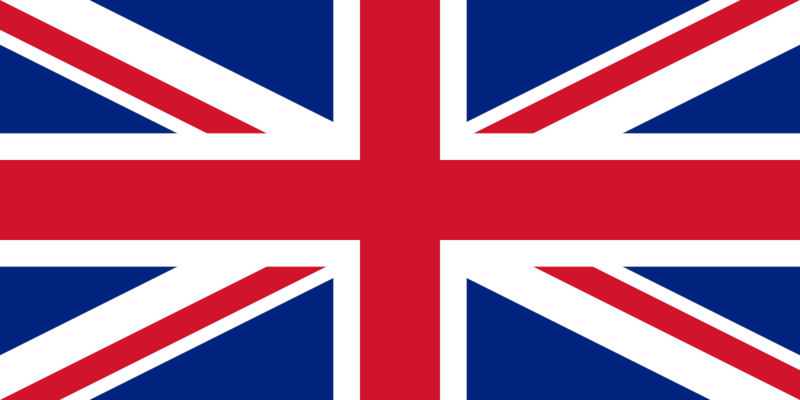 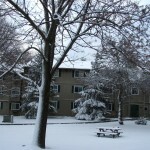 If you have any questions or comments, please don’t hesitate to get in touch. 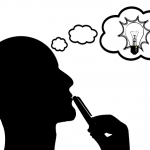 We’re happy to give advice and help in finding the solution that is right for you, all at no cost or obligation.